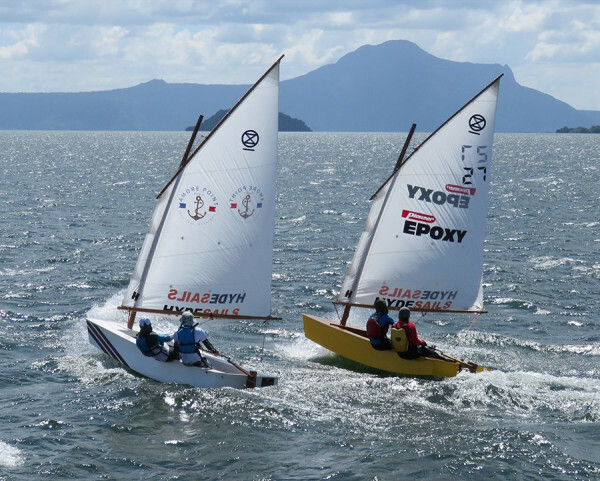 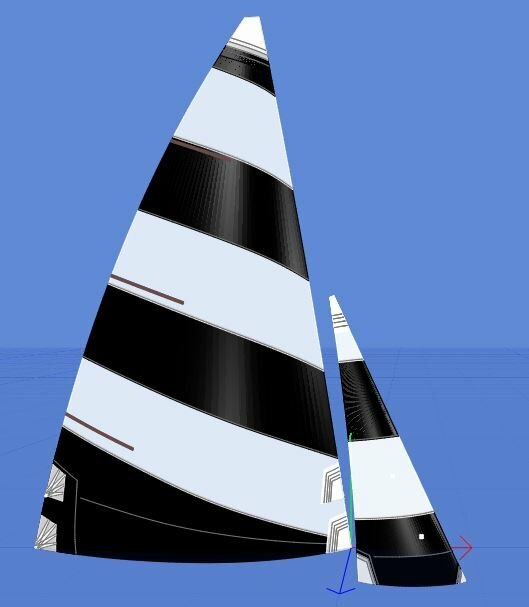 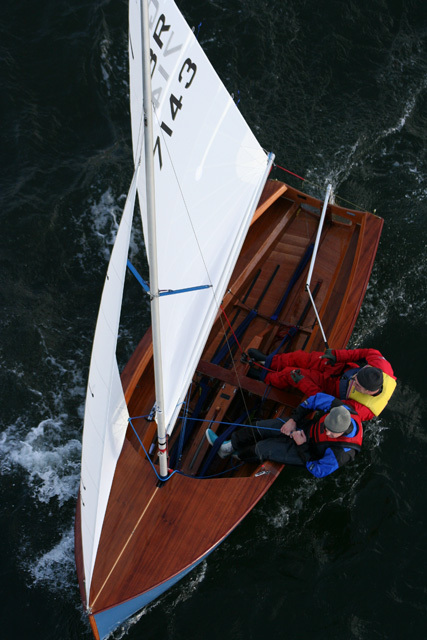 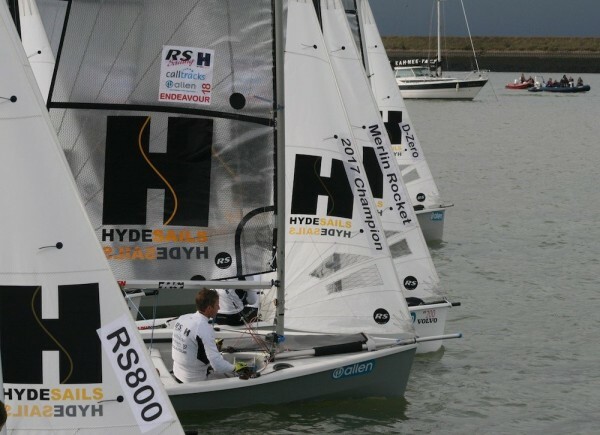 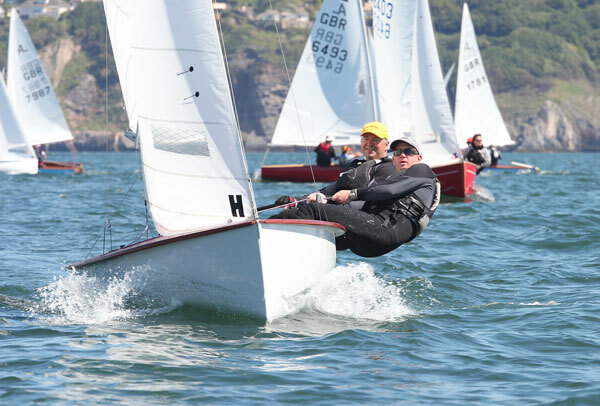 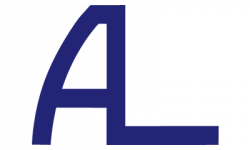 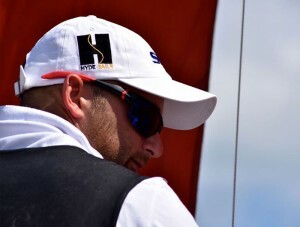 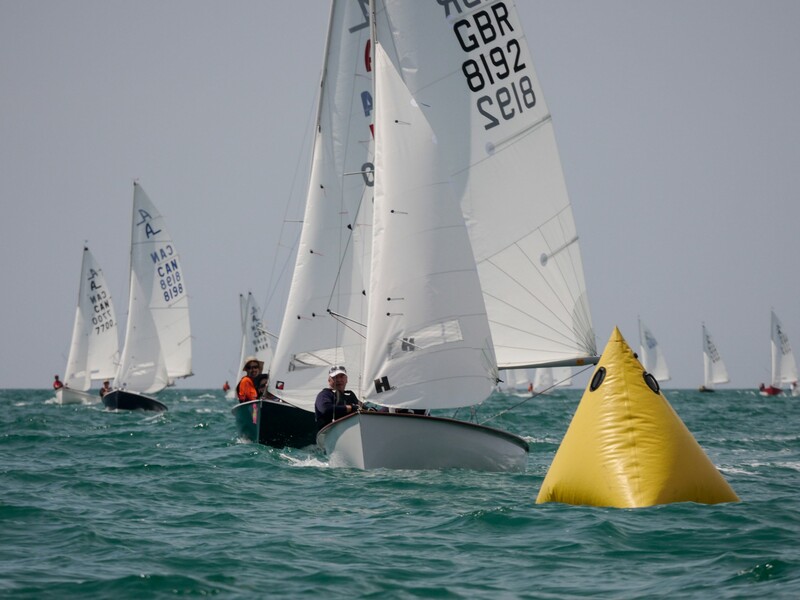 Hyde Sails have been a leading supplier to the Albacore class for many years, working closely within the fleet to develop a range of competitive designs. 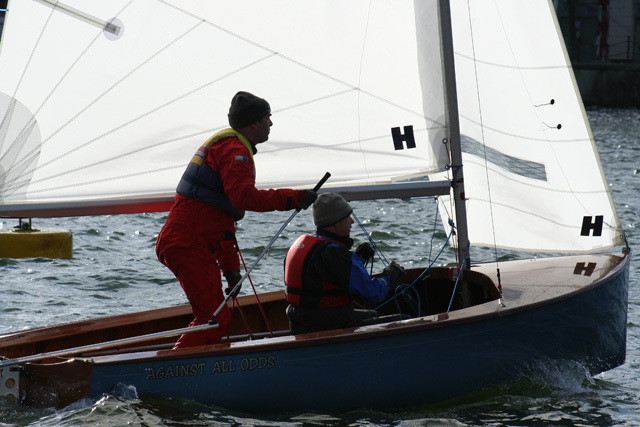 Neville Herbert and Mark Fowler had a successful 2015 and 2016 winning a number of Open meetings including the Scottish championship. 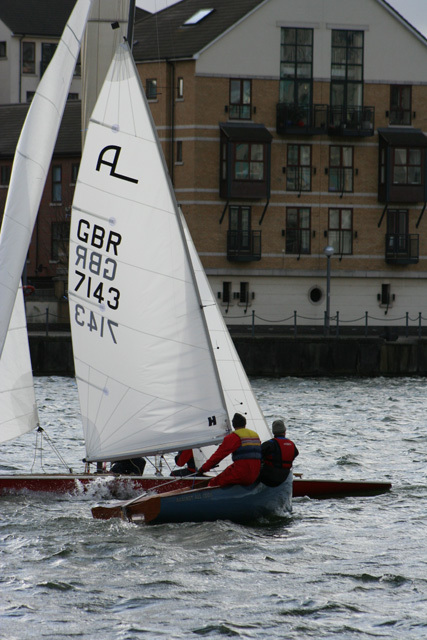 They were unlucky at both the 2015 and 2016 National Championships through driver errors and misjudged lines! 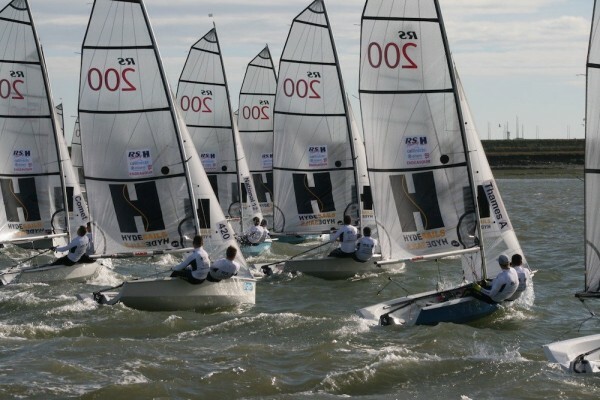 Nev and Mark will continue racing in 2017 with a view to win the International Championship in 2017 taking place in Weymouth. 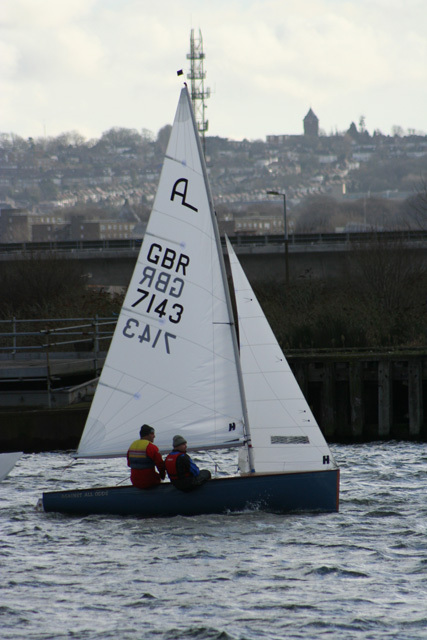 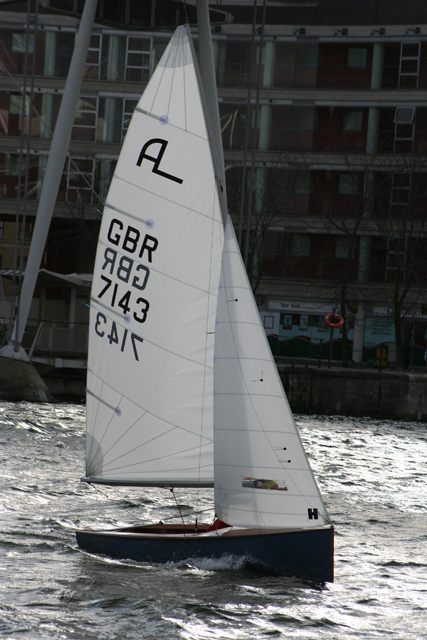 Our Albacore sails are well proven and offer excellent value for money.